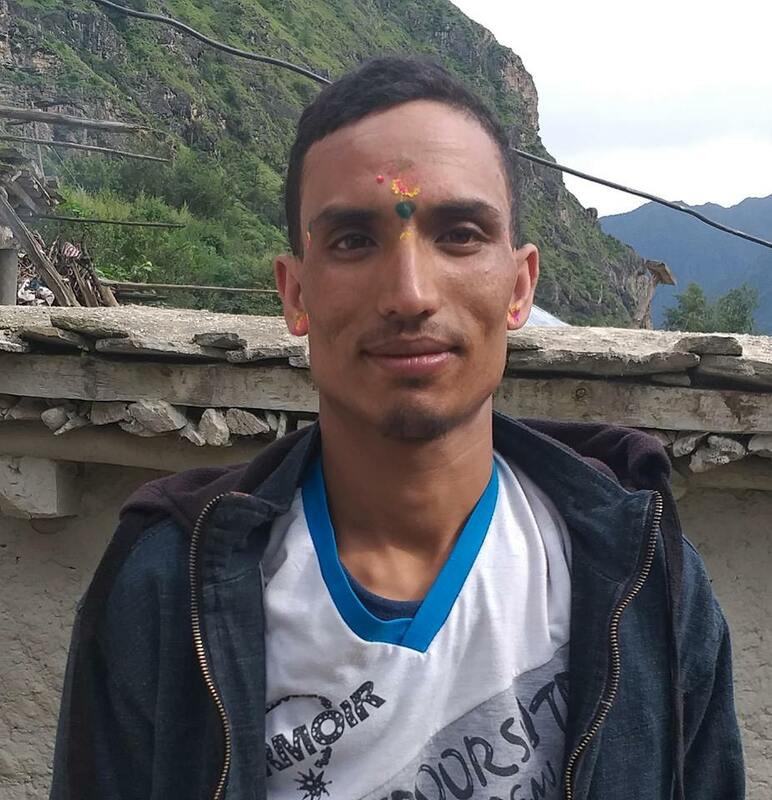 Police have arrested 19 years old Om Prasad Subedi of Bardibas Municipality-6 on December 13 on charge of attempting to traffic 19 years old woman to India. The victim was rescued from Jogbani of Biratnagar Metropolis-15 according to DSP Ghanashyam Shrestha of DPO. The victim was kept at Sano Haat, an organization according to police.